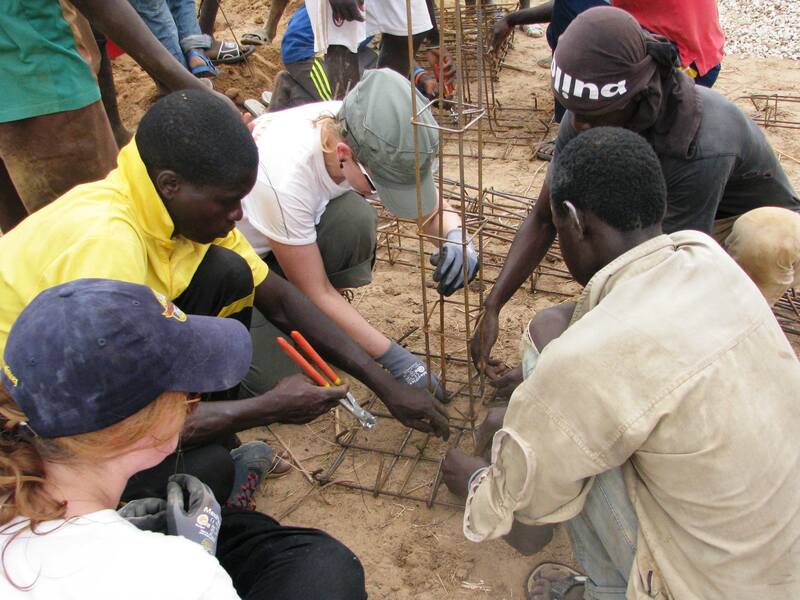 As a result of the very solid partnership with the NGO buildOn, the PPSC is actively involved in fundraising and building schools in developing countries. The thread below highlights each school building project. Follow us on Facebook to receive updates regarding the current project – Nicaragua, 28. October to 03. November 2018. 2016 - Second School Built ! 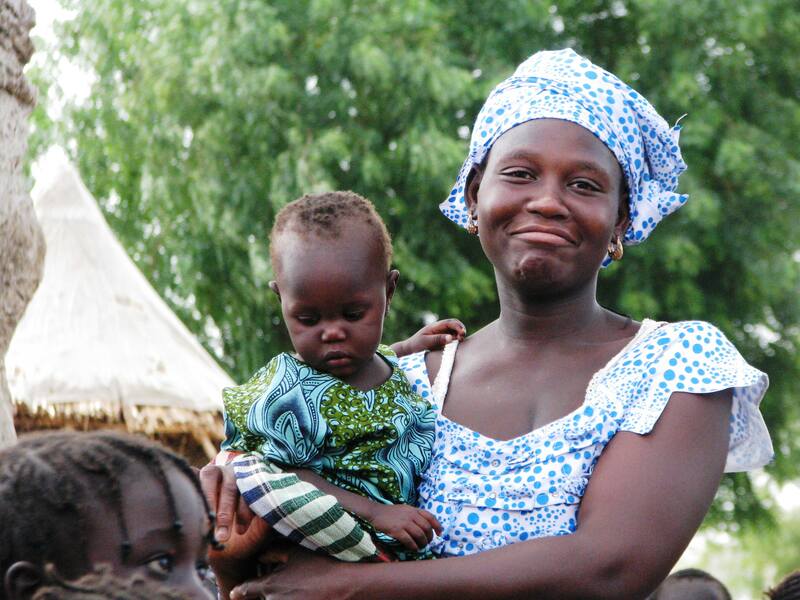 The Berlin Chapter of buildOn is pleased to report that the fundraising and trip to Senegal was a smashing success! Here are a few images of our most recent school building endeavor with buildOn in Mboyene, Senegal in July 2016. Thank you Estrel Berlin and Conference & Touring Germany for their generous support. 2014 - First School Built ! 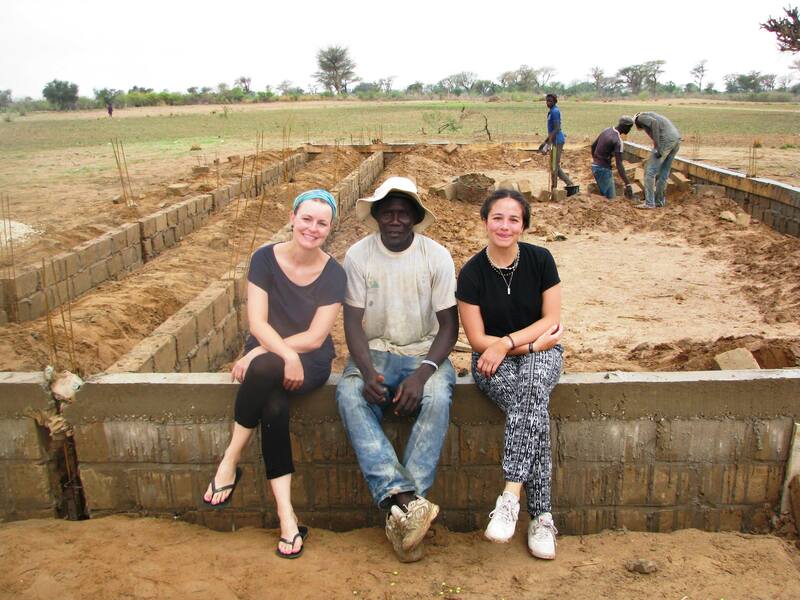 In August 2013, the Malawi School Building Project in conjunction with buildOn.org was introduced. 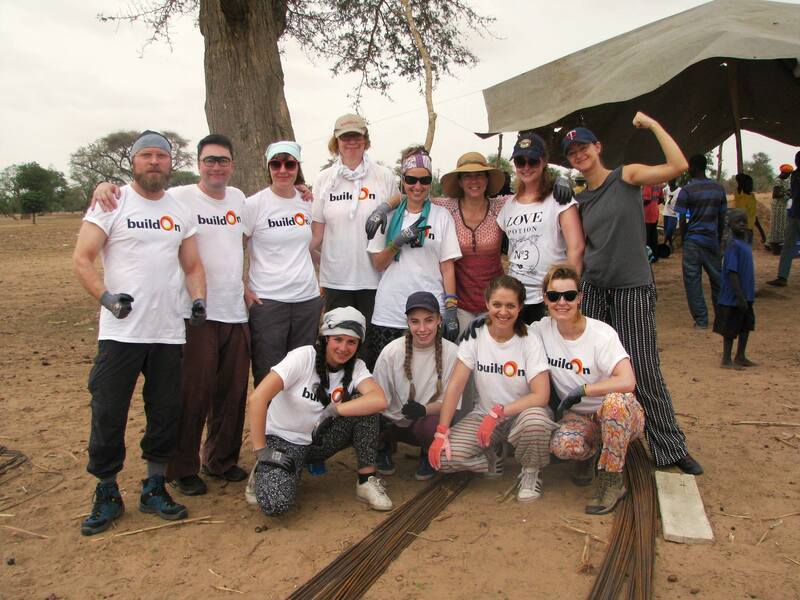 In the 12 months that followed, the funds required to build the school were raised, and in early August 2014 eleven Berliners traveled to the Kasungu region of Malawi and worked side by side with the local villagers and built a school! It was an enormously transformational experience for all. Thank you to all of our sponsors, particularly Conference & Touring (www.dmcgermany.de), the Estrel Berlin and the German Malawi Association, for their generous support enabling the realization of this project. Sign up for Diane's Newsletter to keep up to date with the initiatives. Your personal data will only be used for the purposes mentioned here and will not be offered to a third party.